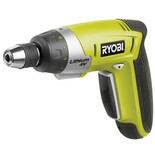 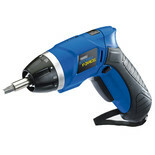 This 3.6V Screwdriver has lithium Ion battery technology. 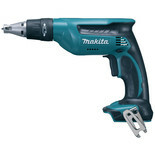 Small lightweight and powerful. 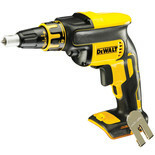 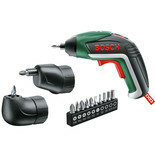 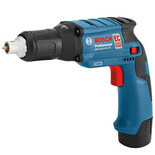 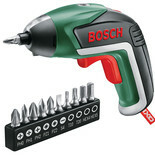 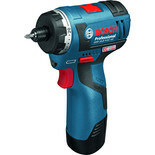 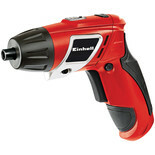 Boasts automatic spindle lock for tightening and loosening of screws. 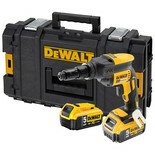 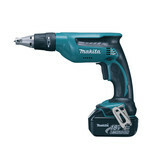 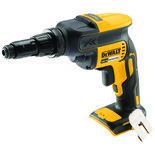 This Cordless Screwdriver features a variable speed control switch, compact and lightweight body, well balanced tool design for easy handling and manoeuvrability.